We can also be found on Soundcloud, Stitcher, YouTube, iTunes, and Google Play! We are looking to keep up with the release of Wizards' stories as best as possible and will release our version the second following Friday, so expect to be cast this week and have your lines to me within a few days. Born in Zhalfir and trained at the first Tolarian Academy the planeswalker Urza, Teferi was a magical prodigy and later a planeswalker in his own right. He sacrificed his spark to help save Dominaria from a temporal crisis, but he could not save his beloved Zhalfir, which was lost to time. He now searches for a way to restore Zhalfir, Though he is no longer immortal, he ages extremely slowly and now appears to be roughly fifty, as he has for several decades now. 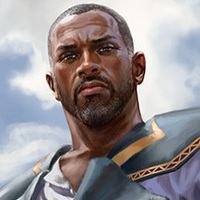 Teferi likes to bring levity and a sharp wit to even the most dire of situations, so be prepared for lots of jokes. 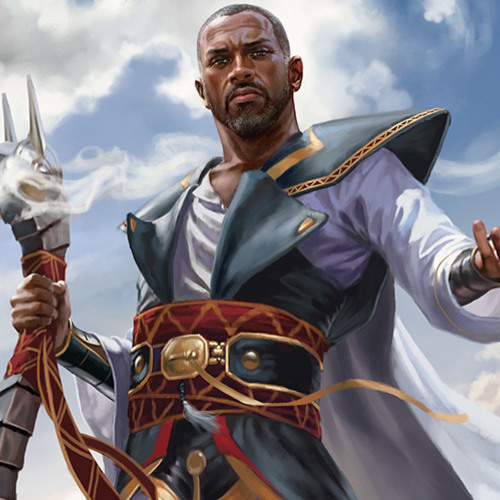 Over the course of this and the next several stories, Teferi will restore his spark and join the game's primary cast of characters. Should you take this role, you will be asked to reprise it in future stories. 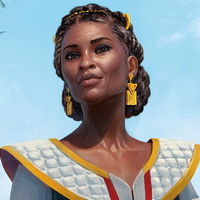 Born about a decade after the Great Mending, Niambi is the daughter of Teferi and a woman named Subira. Niambi grew up in Femeref, formerly a province of Teferi's lost homeland of Zhalfir, and is a cleric of the sun-worshiping Femerefan faith. Of the many wayward souls she has tended, Niambi considers her father her first and most important charge. At the age of 50, she is in the odd position of catching up in age with her father, who has appeared to be 50 for decades now. She accompanies him on his current expedition into an ancient temple to solve its puzzles. She is extremely smart, with a head for puzzle solving, and as sharp a tongue as her father.